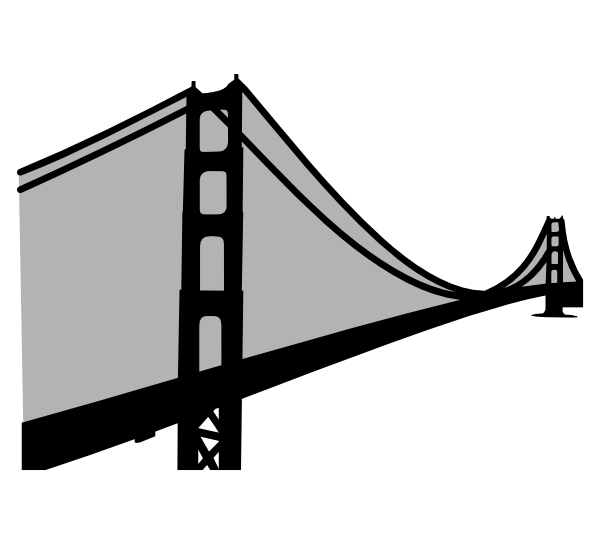 Here is an svg of the Golden Gate Bridge by request. 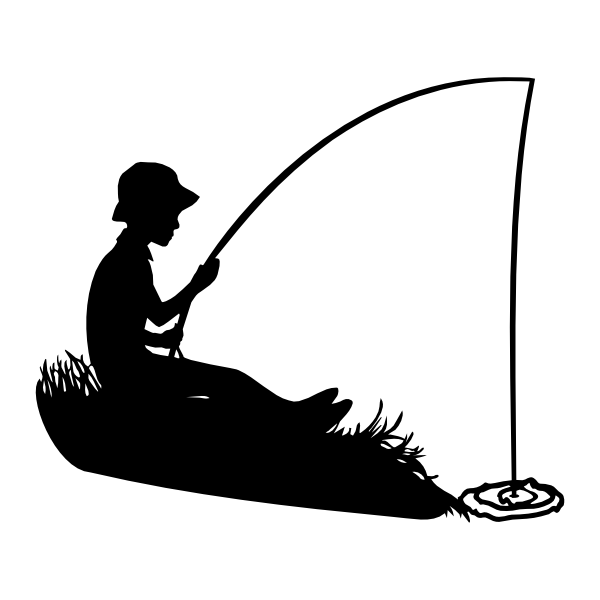 The download includes a single layer silhouette file and a layered file with a solid backing for the suspension cables. The download is a zipped folder with a layered svg file for use with SCAL2 and a single layer svg file for use in either version of SCAL. These files are for personal use only. Feel free to link to this post, but the files are not to be shared or distributed in any way. The download is a zipped folder with two svg files for use in either version of SCAL. These files are for personal use only. Feel free to link to this post, but the files are not to be shared or distributed in any way. 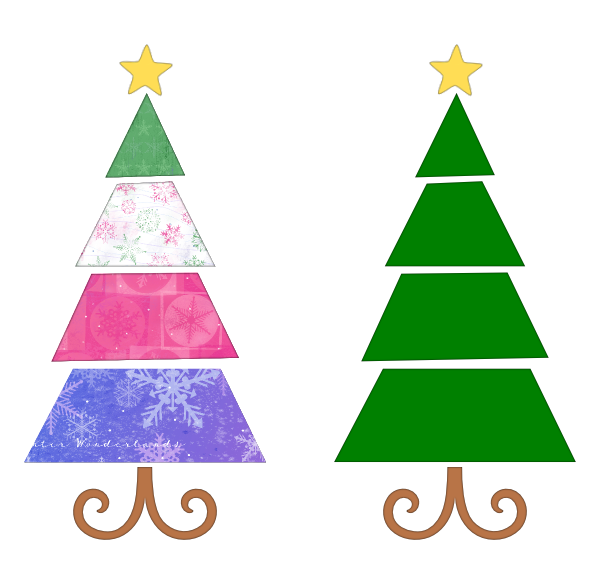 Here is a funky geometric Christmas tree svg for you. Here are two different looks for it. 🙂 I did not create layers for this file since the recent versions of SCAL2 will import each piece into its own layer. The other day when I went to use my curly branched Christmas tree I realized that it was taller than I wanted, so here is a shorter one. 🙂 The taller curly Christmas tree is here. I don’t think any American will forget September 11, I know that I won’t. At that time I was working in a Tech Center and I don’t think much work was done that day. We were all stunned and horrified, and that was before we fully understood what had happened and how many were lost. 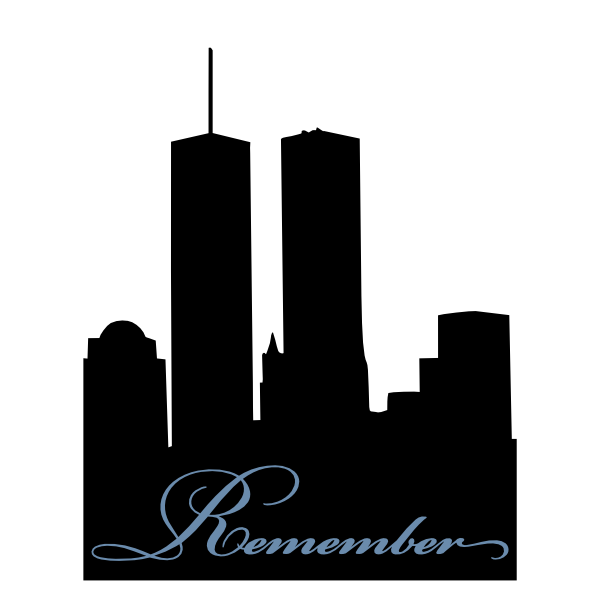 In memory of all of the people lost that day and the brave people who did what they could to help, here is a silhouette of the twin towers and the word Remember. 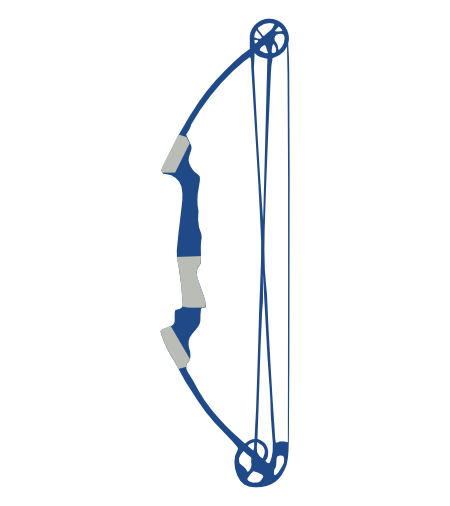 Here is a compound bow paper piecing and silhouette file by request from the SCAL forum. 🙂 Please note that the strings may be too thin to survive removal from the mat unless you use a really sturdy paper or cut this at a large size. 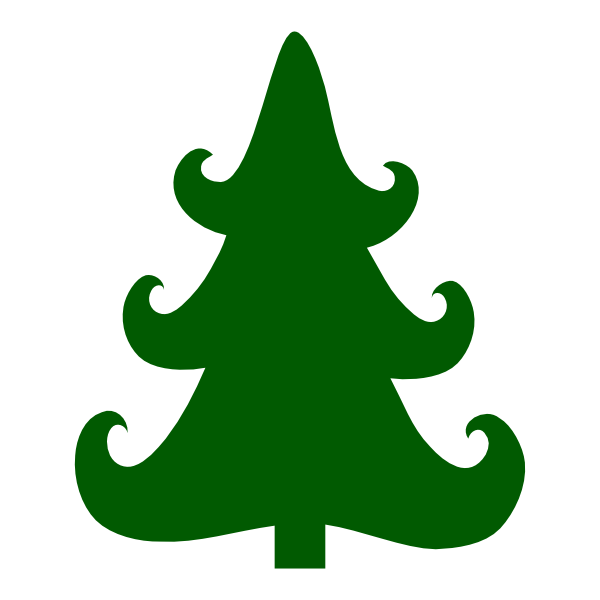 The download is a zipped folder with a layered svg file for use in either version of SCAL and a single layer svg file. These files are for personal use only. 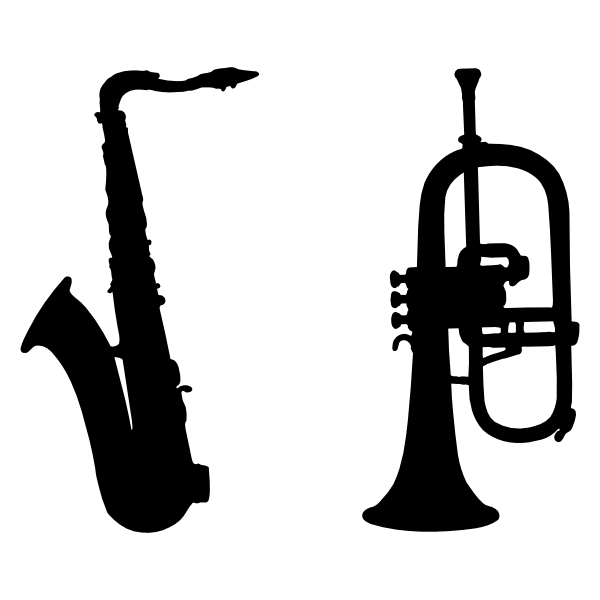 Feel free to link to this post, but the files are not to be shared or distributed in any way.